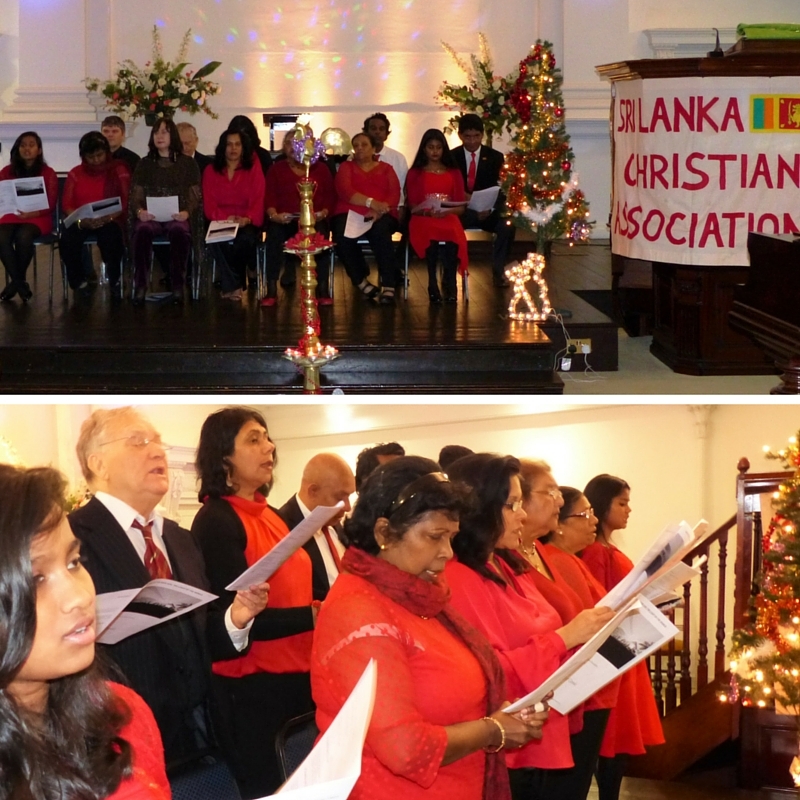 On Sunday 6th December, BriSLA were honoured to be invited to join the Sri Lankan Christian Association for a very special interfaith Advent Service. 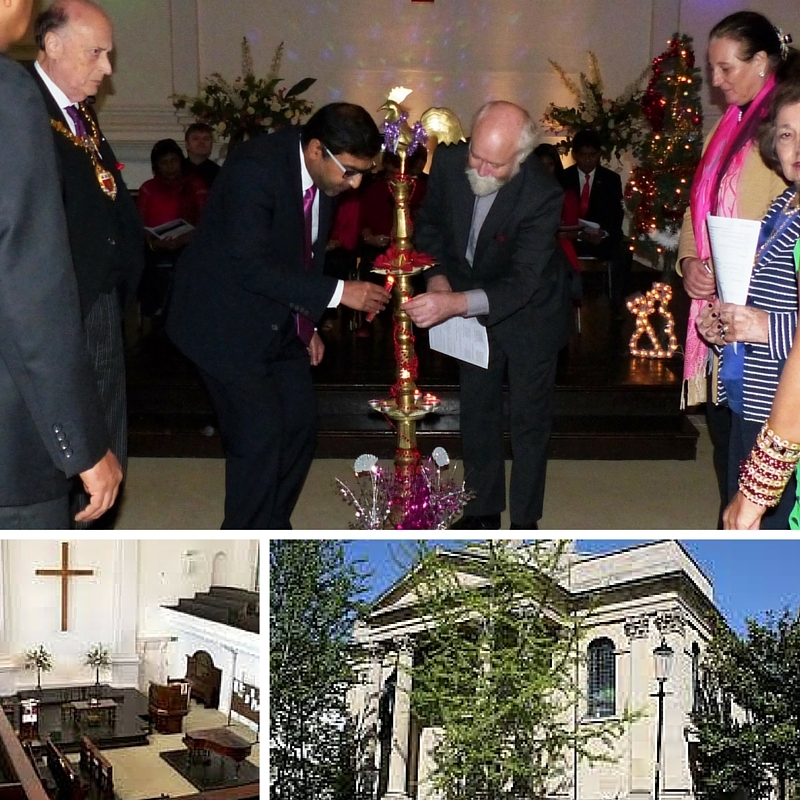 Held at the United Reformed Church in Kensington, London, this special annual service was attended by BriSLA Chairman and President, Dr Zimar Sivardeen, on behalf of the British Sri Lankan Association. This Sunday service is one of the most important in the Church of England calendar, as it traditionally marks the start of the period of advent and begins the official countdown to Christmas. It is an important time of year to practising Christians, and yet it is not only Christians who partake in the rituals of this festive season. Fortunately, the Church of England has recognised that, in this great multicultural country of ours, the need to build bridges between multiple faiths is not only important but crucial if a cohesive society is to be built. And as this is one of the driving beliefs behind the British Sri Lankan Association – to use our time on earth to better construct links between our two countries and their many and varied religions – it is an aim that we hold close to our hearts. Ms Charmaine Jayetilleke MBE, Community Leader and recent winner of a BriSLA Award in Community Service. The British Sri Lankan Association, as a still fledgling organisation, was not only grateful to be a part of such a vital event, but was also honoured to be amongst such distinguished company. This excellent interfaith Church service follows on from a recent event that Dr Sivardeen attended at The House of Lords in celebration of Interfaith Week. 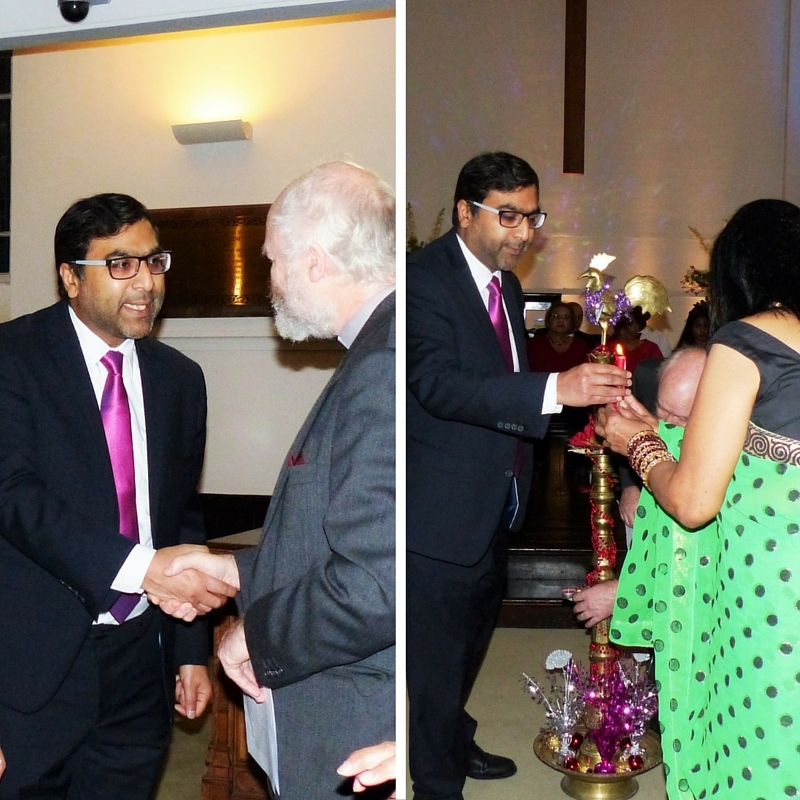 The event, held on 17th November 2015, was organised by Mrs Ajantha Tennakoon and hosted by Lord Sheikh, with a host of community and faith leaders from around the country in attendance too. With the theme of ‘building interfaith trust to strengthen community relations, promoting peace and harmony amongst faith communities’, the event brought together Christians, Muslims, Jews and Buddhists (the Hindu and Sikh representatives were unfortunately unable to attend), who all spoke of their experiences, listened to talks by prominent members from each community and prayed together in remembrance of the Paris Terror Attacks and in the hope of greater social cohesion. 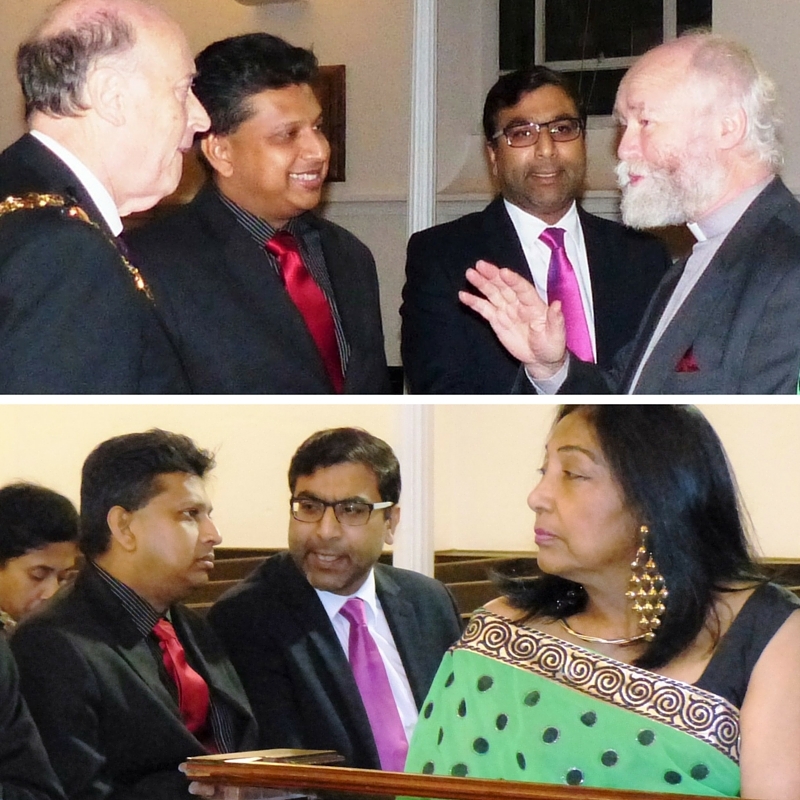 You can find out more about this event (plus many other issues and occasions relevant to the British Sri Lankan community) on Page 18: Issue 1252 of Newslanka. As this is a cause that is both close to our hearts and enshrined in the Constitution, BriSLA will continue to work to forge links and build bridges between people of all faiths, communities or countries, and we would love it if you would like to get involved too. You can find out more information about our organisation and its work by taking a look around our website, or why not visit our Membership Page if you’d like to join the club? If membership is not for you but you’d still like to keep up to date with the news and goings-on at BriSLA, then you can do so by joining our growing community of family and friends online; you can like our Facebook Page, follow us on Twitter or add us to your circle on Google+. And don’t forget to keep coming back to read our regular updates on our Blog too! If you have any questions or would like to speak to one of the BriSLA Committee, about anything at all, then you can use any of the methods on our Contact Page to reach us. We look forward to speaking to you soon and hope you will join us in our quest to make the world a better place!